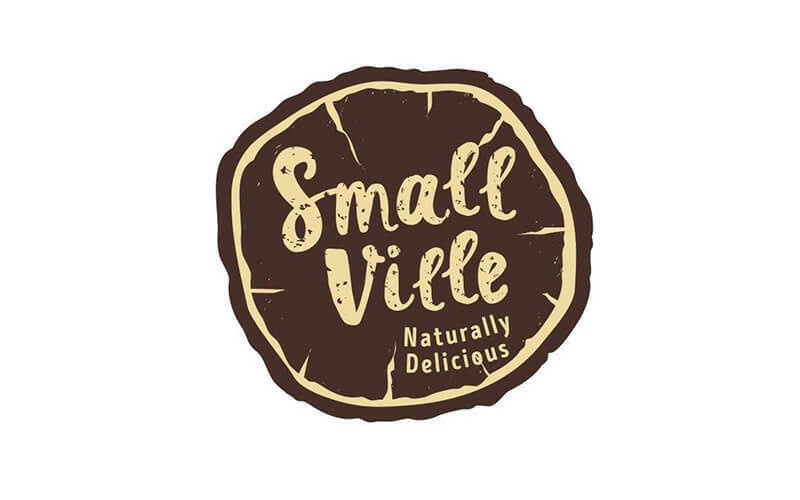 Small Ville Bakery Cafe entices morning crowds with the refined aroma of latte and whiffs of its freshly baked croissants. Additionally, their rainbow chocolate cake is a must try for dessert aficionados. While those in search of a hearty meal can have a taste of their chicken cutlet special, chicken chop made with rosemary herbs, or spaghetti with shrimp and squid served with a pinch of fresh lemon juice. Other mouth watering dishes available include baked salmon with avocado salsa, cordon bleu, grilled fish, and fish and chips, all served with a side of salad and fries. 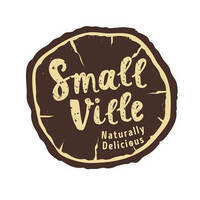 Small Ville Bakery Cafe is located at 7 Ang Mo Kio Street.